Mandar Chandwadkar is a famous Indian television actor. He has appeared in Hindi and Marathi Miniseries as well as Theatre. He acts mostly in comedy and he is currently playing the role of Atmaram Tukaram Bhide the teacher and the secretary of Gokuldham Society in Taarak Mehta Ka Ooltah Chashmah. Before coming in the field acting he has also worked as a mechanical engineer in Dubai from 1997-2000. 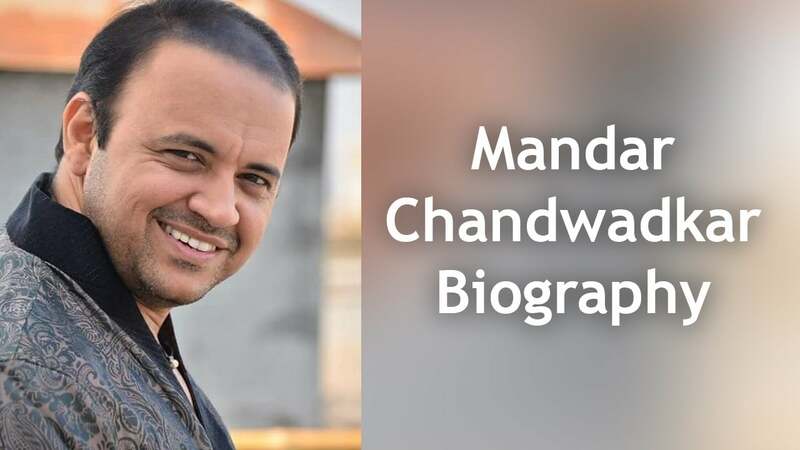 These were the latest information of Mandar Chandwadkar Biography, Age, Wife, Marriage, Height, Weight & More. Please do share guys this post with your friends and keep visit on NamesBiography.com for Indian celebrities biographical updates. You may share your experience or any kind of suggestion with us by leaving a quick comment below. Thank You!